Senior full-stack web developer with strong experience in React, Node, GraphQL and MongoDB; passionate about wearing multiple hats, learning new skills, and solving complex problems. I grew up in a tiny town in South Mississippi, which is where I got started in computers at a very young age by playing games like Quake and Everquest. I had my first introduction to code in a web programming course in high school, which inevitably fueled my ambition to move closer to the tech capital of the world; and here I am. When I&apos;m not coding: I enjoy playing drums, snowboarding, biking, fishing, concerts, video games, craft beers, and laughing with those I love. 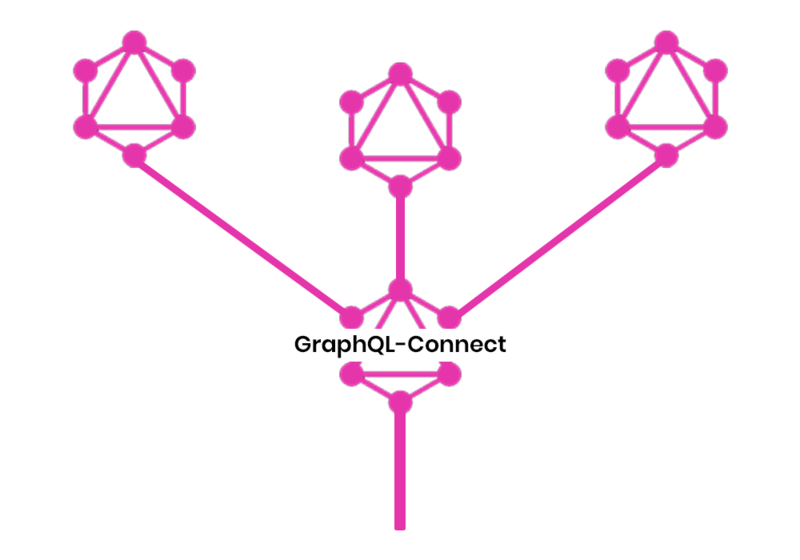 GraphQL-Connect is an open-source NPM package that allows developers to easily connect and merge remote graphql schemas into their existing schemas. The project is built with Node.js, node-fetch, apollo-link, and graphql-tools. Foreal.io is a full-stack solo project that allows anyone to ask questions and get anonymous responses by sharing a link. 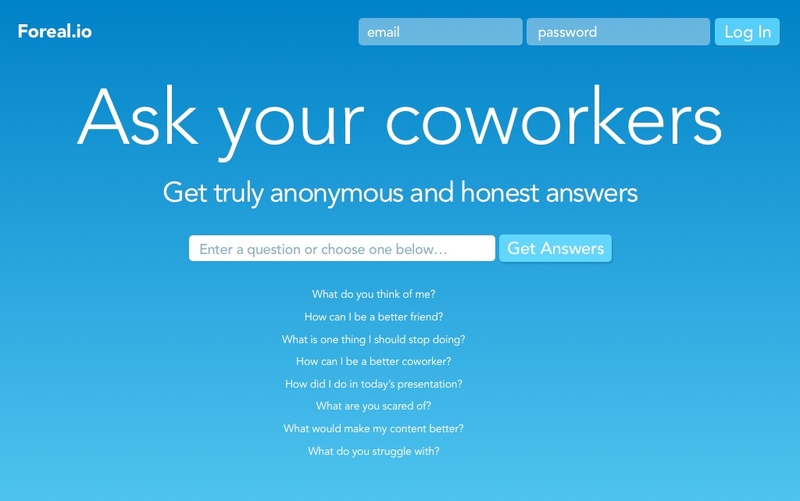 This idea came to mind when I heard someone say they had trouble getting honest feedback from their friends, so I took this idea to a broader scope and built this app! 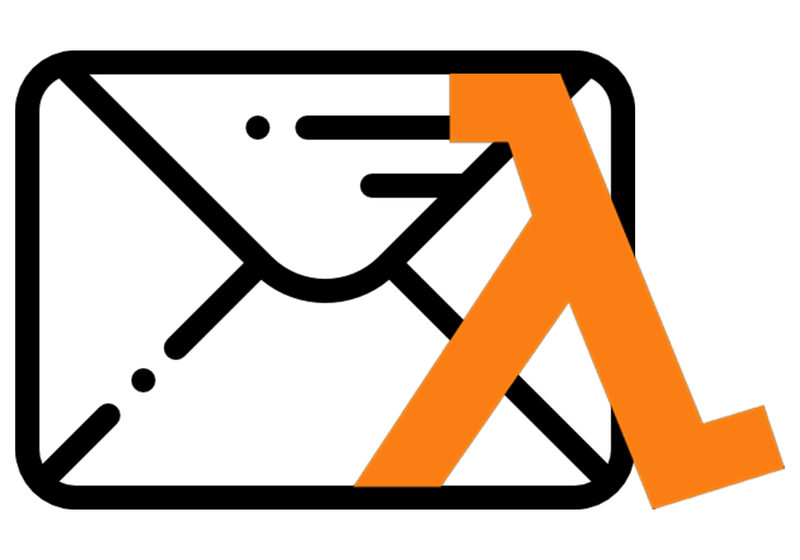 Send contact-us emails easily with this micro-service using an AWS Lambda and the Serverless framework. 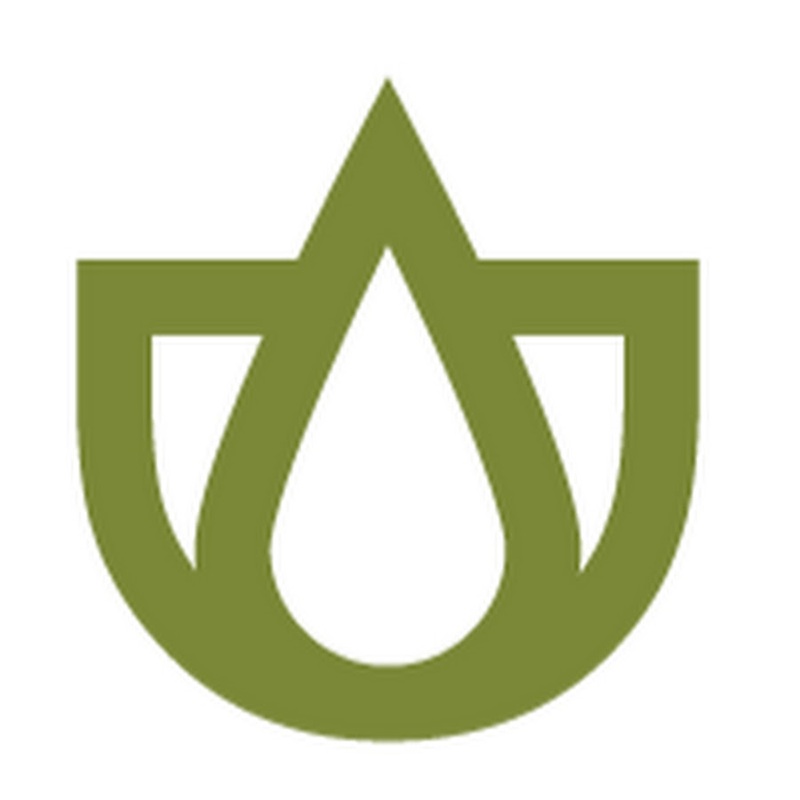 This is an open-source service built for extremely low cost contact-us forms. The package comes initialized with babel, git pre-commit validation, and serverless. Architected and managed the production of this mobile-friendly CME platform for physicans. Built entirely with AWS Lambdas and ran by an extensive and scalable GraphQL-stitched micro-service backend that provides educational content, streams video, processes transactions, grades quizzes, and tracks analytics on an administration site for reporting. Utilizes Cloudfront and WAFs to cache web responses and mitigate denial of service attacks. This no-name project was the first place winner of a 12 hour game jam at CSUS - ACM that combined my knowledge of web technologies and desktop game development to create a local multiplayer party game in which the controllers are any web-connected device. 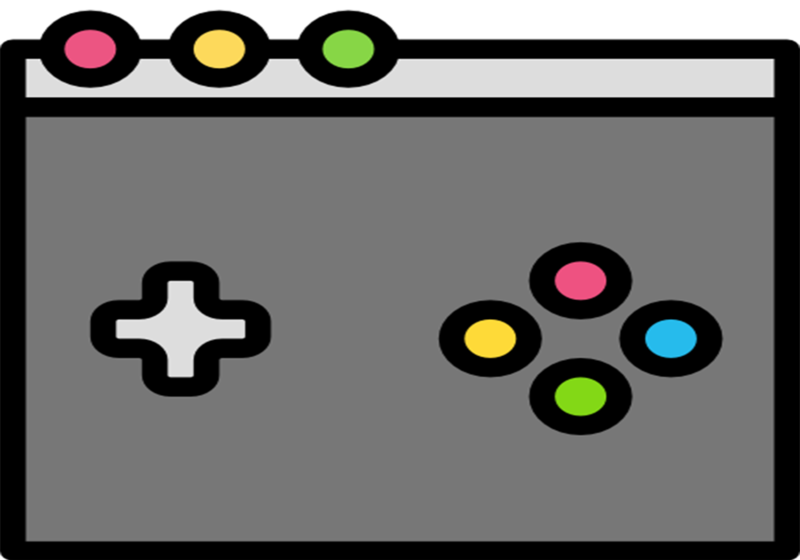 The controllers of the game were built with react; they talk to a Node.js and Socket.io backend which keep the game state synced with the Unity3D game client. Squiid is a project that I did with a cohort for AngelHack 2017. The goal was to make splitting of bills an easier experience. 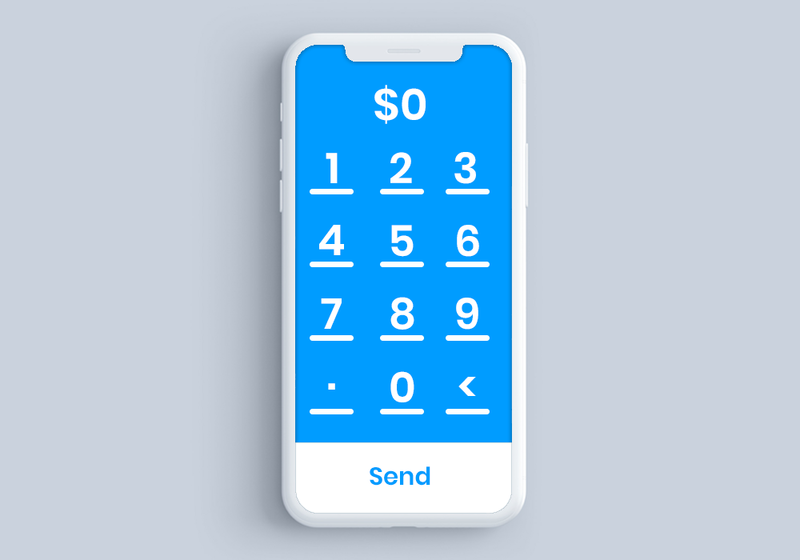 My role was to handle the backend service for the project, which was an Express server running Socket.io for real-time payments and MongoDB for persistance storage. I led a team of engineers that were responsible for multiple isomorphic React.js apps that were supported by a scalable microservice backend built with node, GraphQL, a forked open-source CMS, MongoDB, and many third party apis. I worked alongside dermatologists, business and marketing teams to plan and develop new features to assists users with skin or wellness concerns by combining tech and dermatology. Splocky is a milestone project for me, as it was the first project that I shipped while working with a remote partner that took over the projects art. 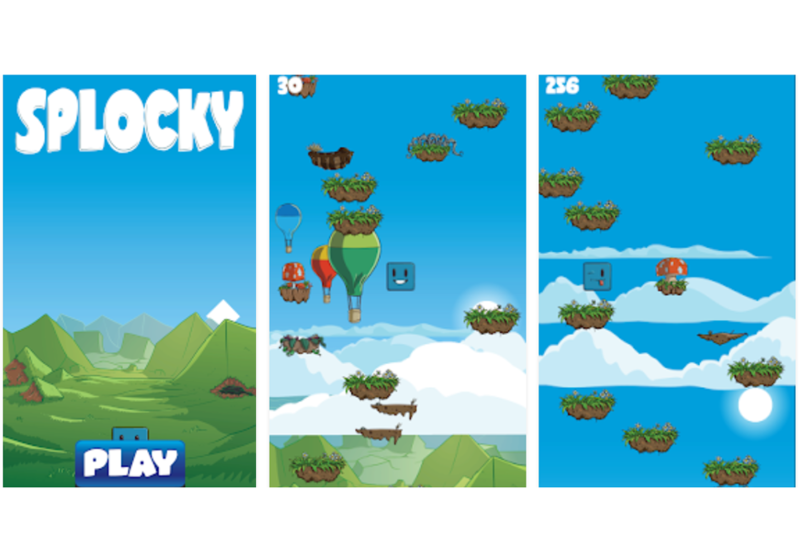 The game is built in Unity3D using c# and is using the Google Play and Facebook apk's for in-game social media and leaderboards. 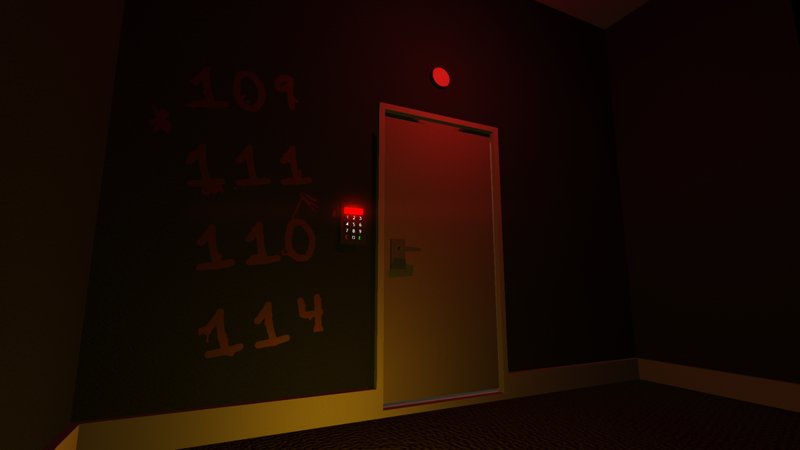 Overtime is a horror-mystery game that I had the pleasure of being a part of with my close friends One-Shot games. My role was to provide the level designer with requested game mechanic scripts and a few 3d models. The game has impressively received around 200k lets-plays. 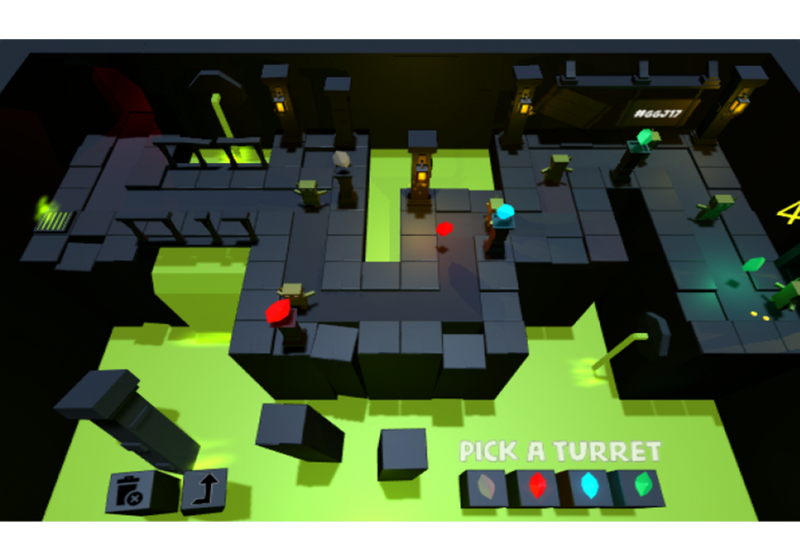 Gobbo was our 2017 Global Game jam entry, and is an endless tower-defense game with minimal mechanics. I worked with the One-Shot games team as the lead programmer and project manager. Progressive engineer on the greenfield team at a rapidly growing fintech startup. I worked with several clients and completed many projects during my time freelancing that range from fun or scary video games to custom chat applications that assisted with mental illnesses. I have had the pleasure of working with Gage for 1.5 years and I have watched him go from 0-100. Gage is hardworking, a quick learner, and extremely passionate about being the best he can be. He has been an invaluable asset to Dermveda and continues to be an integral part of the development team. Gage is easily one of the most talented engineers I have ever worked with. Between working with professionals and going to tech events I have seen what level of talent is common to find in the workforce, Gage exceeds this. He is able to consistently deliver code on time and never waivering with quality. He brings good character and charisma with him to the work place as well. I highly recommend Gage as a full stack engineer.